Since 2008, through various state and federal grants, we have been able to provide healthy choices education to help reduce STDs, teen pregnancy, and other risky behaviors within our rural communities. Our iMAD Program is currently funded by a ACF C-PREP Grant. During the 2017-2018 school year, we provided in-school sexual health education to almost 2,700 Highlands County students. In addition to providing education to help reduce STDs, teen pregnancy and other risky behaviors, our programs also cover adolescent development, healthy relationships and healthy life skills. To learn more or to schedule a free program at your location please call 863-452-6530 or use the Contact Us option on the www.hrhnimad.org website. Like us on Facebook and Follow us on Twitter and Instagram! 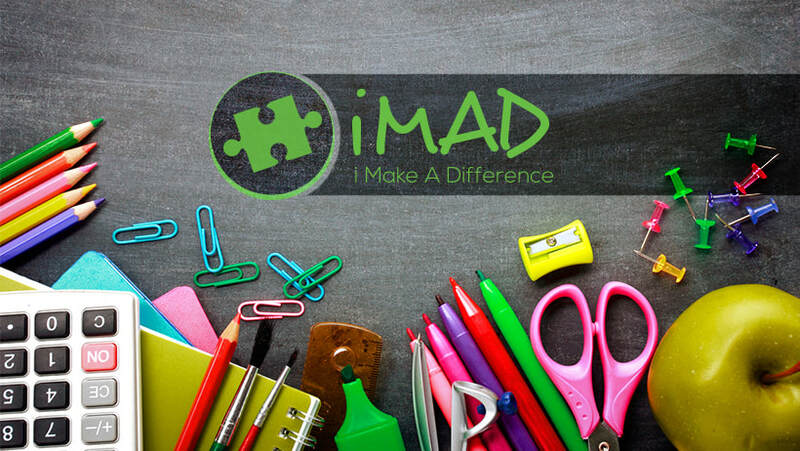 ​The iMAD Girls Program (formally called the G.O. G.I.R.L.S. Program) is an after school program designed for middle school females that addresses various social related topics such as goal setting, cyber-bullying, Internet Safety, and other topics geared towards providing information to teens to make positive decisions that can impact their futures. iMAD Girls can be facilitated in various community settings as well. This program allows us to tailor messages to the environment and current climate of the setting. For more information on this program please call 863-452-6530 and speak with Lindsey Kelly. Since 2008, Heartland Rural Health Network has worked with Medical Director, Dr. Edward Shahady, to facilitate the Diabetes Master Clinician Program (DMCP) in our rural communities. The DMCP offers an internet based registry that helps providers with population-based management of their patients with diabetes. Through patient “report cards” patients are able to track their progress in meeting certain goals. The patient “report card” is issued at each office visit and uses patient oriented language to inform them of their goals, reasons for obtaining tests, performing an exam and receiving medications. The registry also provides reports that indicate how well a practice is doing in achieving goals compared to all practices utilizing the registry. Health care providers can attend the Diabetes University which is a creation of the Diabetes Master Clinician Program, Inc. and the NF SG chapter of the American Diabetes Association. The program goal is to assist nurses and medical assistants in Primary Care Offices with diabetes education of patients with Diabetes. For more information you can visit their website which describes this online course or view the document below for a summary of this program..
HRHN was featured in the Rural Monitor, a publication of the Rural Health Information Hub (RHIhub) on August 20, 2014. You can read the article here. HRHN is listed in the Rural Health Information Hub's Community Health Gateway located here. Read our Final Evaluation Report through the HRSA Outreach Grant here. The Diabetes Master Clinician Program is a three phase program designed to improve the quality of diabetes care and outcomes. Through a HRSA Rural Quality Outreach Grant we have been able to continue supporting the efforts of Community Health Workers. As described above, the first phase is an internet based registry which allows health care providers to track their office services for persons with diabetes. The second phase is a patient "report card" which helps patients track their goals. The third phase is to provide Community Health Workers (CHWs) to patients who may need or want extra assistance in managing their diabetes. CHWs serve as a link between the health care provider and patient to improve quality of health care. CHWs help patients uncover the reasons a person may not be in control of their diabetes in a community based setting. Once a referral is made by the health care provider a CHW calls the patient, makes an appointment that fits their schedule, comes to the house so no travel is involved, and works with the patient to identify and address barriers to diabetes care and management. We are involved in establishing and addressing health priorities and participating in health planning for counties that we serve. This is done through our involvement with agencies such as the Community Health Improvement Planning Council of Highlands County, the Hardee County Health Care Task Force, DeSoto County’s Community Health Action Team, Highlands Teen Pregnancy Prevention Alliance, Drug Free Highlands, the Healthy Start Coalition of Hardee, Highlands & Polk Counties, and others. 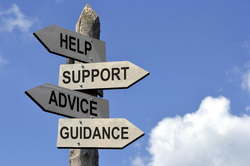 We work with our local network members and partners to provide grant writing technical assistance as well as serve as a fiscal agent for various organizations.